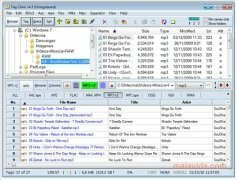 Tag Clinic is an application developed to edit the tags of practically any music file, in such a way that it is possible to view the information about each track, album and artist properly when it is played (whether on a computer, a mobile telephone or sound system in a car). - Capacity to edit file batches. - Option to import data from XML or CSV files. - Tool to add lyrics and images to the songs. - Function to create rules and apply them to various files at the same time. - Converter of tag formats. 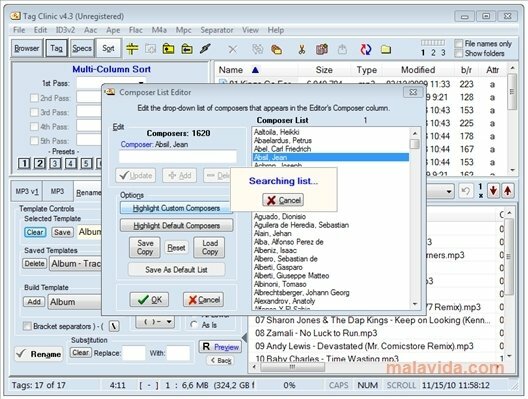 The appearance is similar to that of many current catalogers, so if you usually maintain your music library ordered, you shouldn't have any problems when it comes to controlling all the functions of this program. 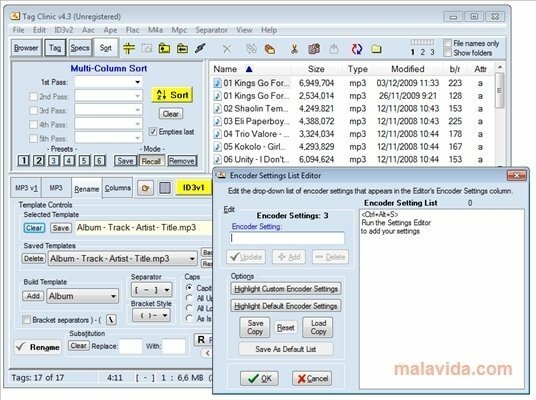 Discover the most simple way to edit the tags of your music collection, by installing Tag Clinic on your PC. This download requires a ZIP compatible compressor. The trial version can be launched 20 times.